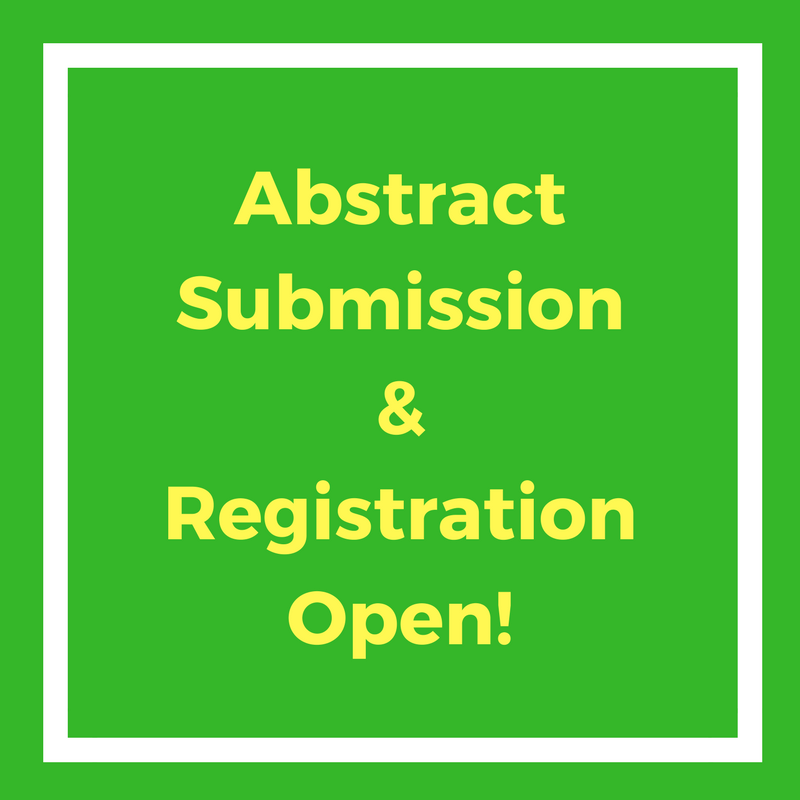 Food science | Global Events | USA | Europe | Middle East | Asia Pacific Food Engineering Congress | Food Conferences | Nutritional Conferences | Food Safety Conference | Food Technology confeernce | Medical events | USA | Europe | Middle East | Asia | Japan events | Tokyo, Japan. Food Science is a multi-disciplinary field involving chemistry, biochemistry, nutrition, microbiology and engineering to give one the scientific knowledge to solve real problems associated with the many facets of the food system. The basis of the discipline lies in an understanding of the chemistry of food components, such as proteins, carbohydrates, fats and water and the reactions they undergo during processing and storage. A complete understanding of processing and preservation methods is required including drying, freezing, pasteurization, canning, irradiation, extrusion, to name just a few. The ability to carry out analysis of food constituents is developed along with statistical quality control methods. The microbiology and the safety aspects of food must also be understood. The food industry, which originally provided only primary products for final preparation in the home, finds itself responding to market demands for more refined, sophisticated, and convenient products. The demand for easy to prepare, convenience foods, poses major scientific and technological challenges which cannot be met without highly trained scientists capable of understanding the complex chemistry/biochemistry of food systems and knowledge of the methods to preserve them. This increased reliance of society on ready-to-eat foods has led to greater responsibility for processors in terms of quality, safety and nutrition. 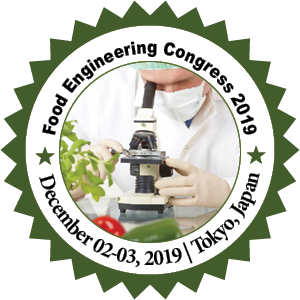 In order to ensure high quality and competitive products, scientific principles and new technologies are being applied to food manufacturing and the body of knowledge required has become that discipline called Food Science.